Dr. Stein has also consulted on numerous reality TV shows providing psychological expertise and candidate screening. 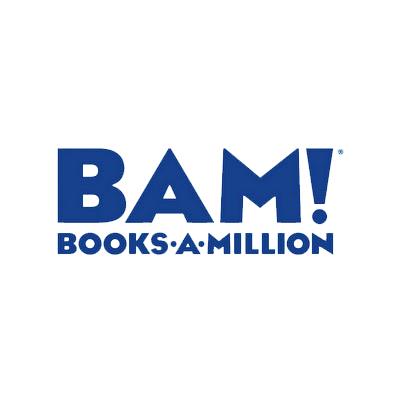 He has worked with Big Brother Canada© (Global, 6 seasons), The Amazing Race Canada© (CTV, 6 seasons), MasterChef Canada© (CTV, 5 seasons), The Real Housewives of Toronto® (SLICE), The Bachelor Canada® (Global), The Great Canadian Baking Show (CBC, 2 seasons), Game of Homes (W Network), First Contact, Panic Button© (CTV/truTV), Scare Tactics® (NBC), Fools Gold (Discovery Canada), From The Ground Up (Global, HGTV, 2 seasons) and many others. Dr. Stein is currently the President of Jewish Family and Child Toronto (http://www.jfandcs.com/), a charitable foundation that supports the healthy development of individuals, children and communities through prevention, protection and counselling education. He is also Advisory Board Member of Computer Methods (CMic) (http://cmicglobal.com/), and a past Chairperson of the Psychology Foundation of Canada© (PFC). Dr. Stein is a former assistant professor in the psychiatry department at the University of Toronto© and former adjunct professor of psychology at York University© in Toronto. He is a past President of the Ontario Psychological Association© and a Fellow of the Canadian Psychological Association©. 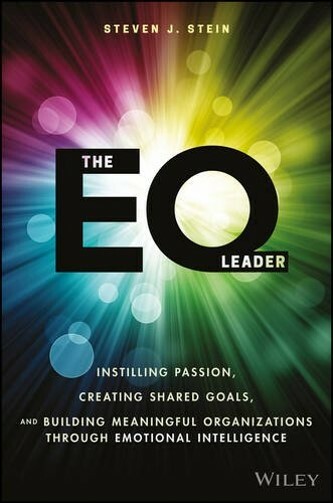 For almost 20 years, consultants and organizations have trusted the science that underpins the EQ-i 2.0® (and its predecessor the EQ-i 1.0) to help improve human performance. 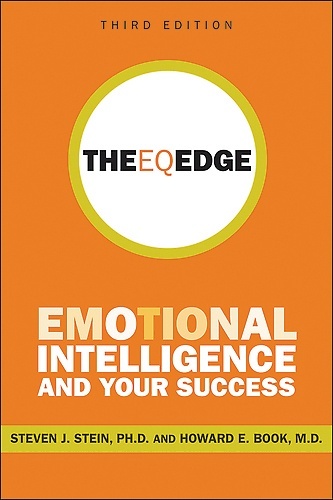 The EQ-i 2.0® is a psychometric assessment which measures emotional intelligence and how it can impact people and the workplace. 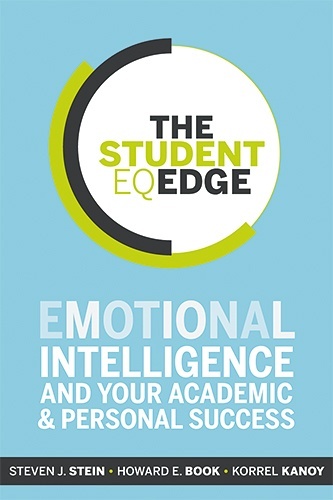 Being the first scientifically validated measure of emotional intelligence, coupled with research from premier organizations, means you can count on the EQ-i 2.0® to add robustness and accuracy to your talent management initiatives. 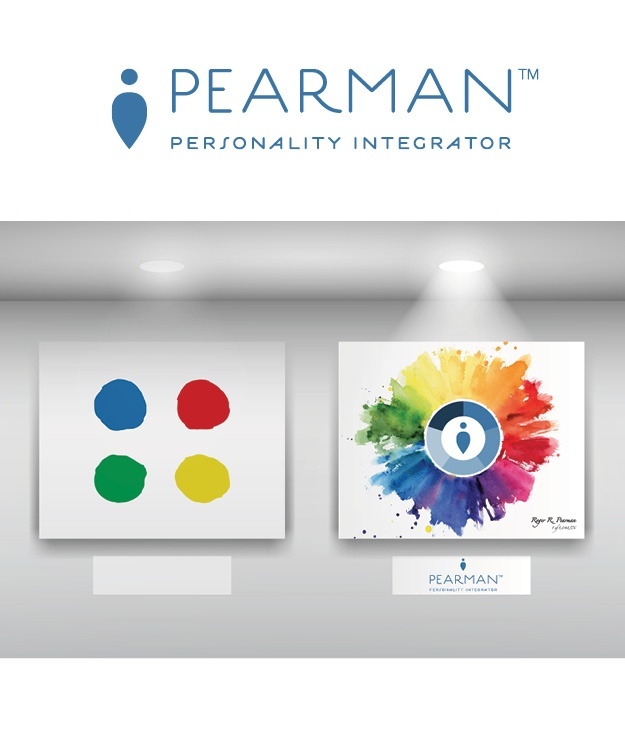 With over 1,000,000 unique profiles of personality type, the Pearman Personality Integrator™ (Pearman™) sets a new standard for assessing personality. With an innovative assessment experience coupled with a deeper look into the individuality of personality type, the Pearman provides a measure of personality in one’s natural state (i.e., what is most comfortable) and in one’s every day environment (i.e., what is most often demonstrated). It also explores any disconnects your clients have by providing insight into their level of flexibility, agility and resiliency. 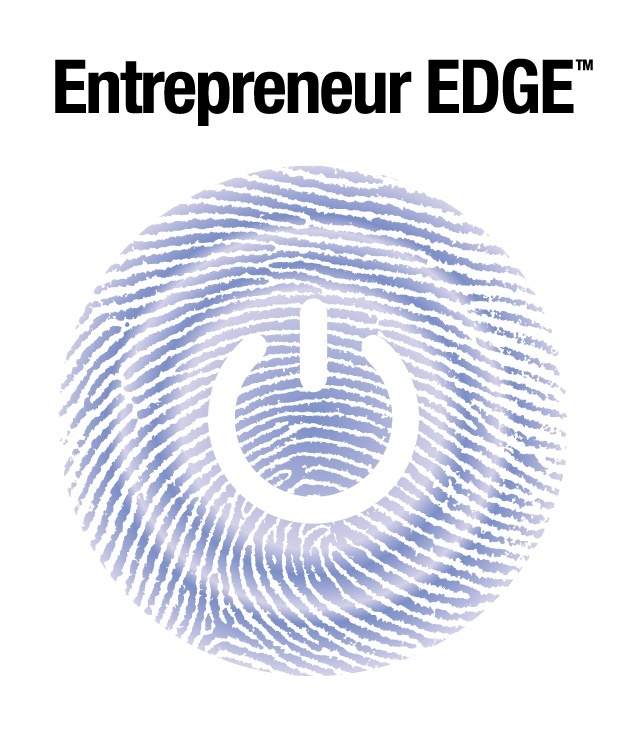 The Entrepreneur EDGE™ can help you evaluate your potential for success and satisfaction in your chosen enterprise. This information can help whether you are: Starting your Business; Funding your Business; Growing your Business; or Re-charging your Business. 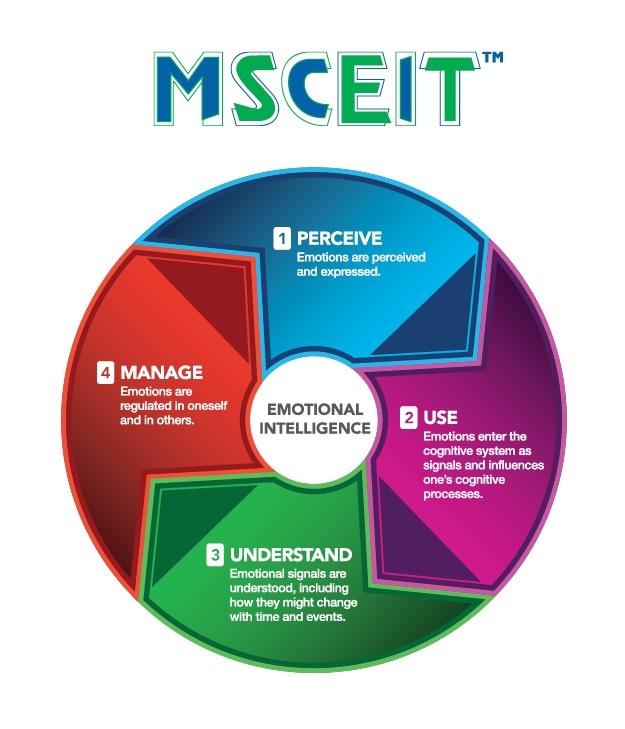 The MSCEIT test uses a variety of interesting and creative tasks to measure a person’s capacity for reasoning with emotional information by directly testing their ability. This ability-based model makes the MSCEIT test ideal for situations where respondents may want to create a positive impression or 'fake good'. The MSCEIT is suitable for all manner of corporate, educational, research, and therapeutic settings. 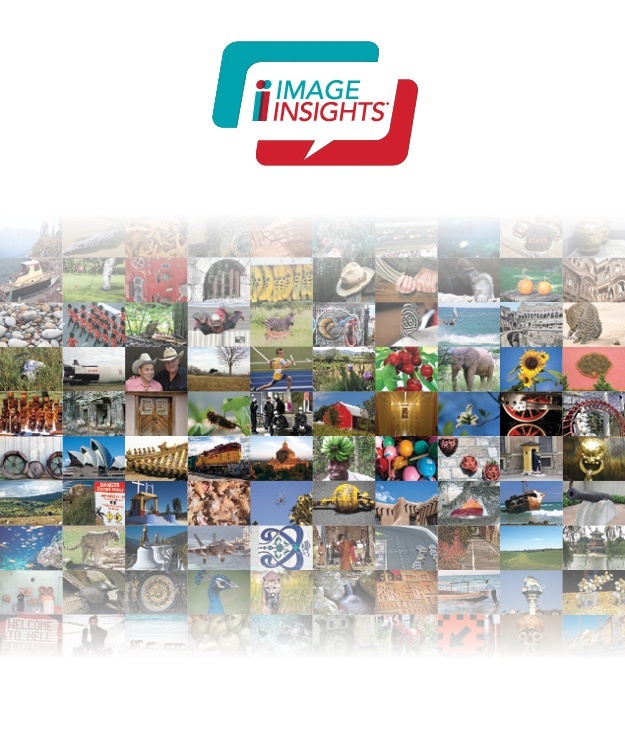 Image Insights Image Insights, a valuable facilitation tool designed to accelerate collaboration and energy on complex topics is now available. 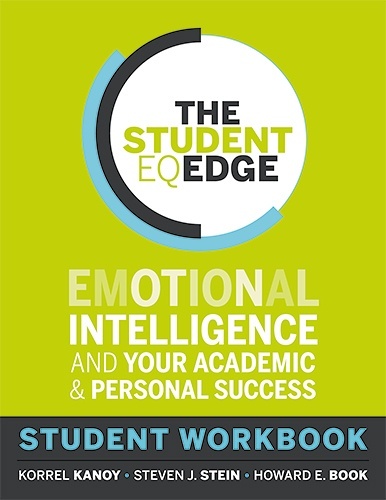 It is ideal for stimulating meaningful conversations,expressing ideas, deepening thinking, communicating complex thoughts and lifting emotional intelligence. 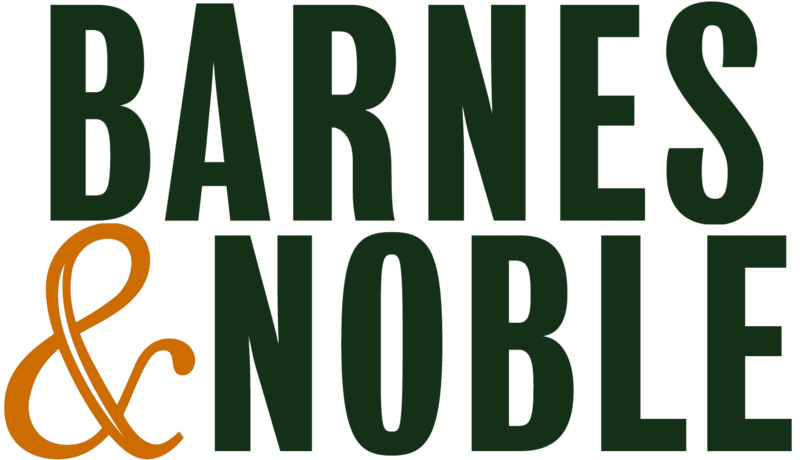 It is a proven method for energizing, engaging and generating commitment in teams that need to work effectively together to get extraordinary results. There is a potential for risk in almost everything we do; every decision we make at work or at home has some level of risk associated with it. To better understand how an individual, or team may approach risk, the Risk Type Compass may be used to provide a common language as it is an instrument that assesses the different ways in which individuals perceive risk. 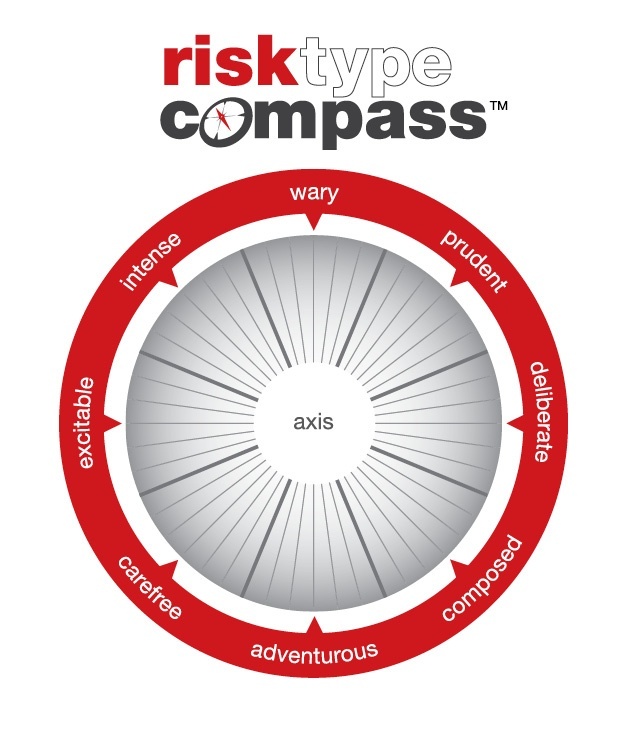 Based primarily on personality research, the Risk Type Compass uses aspects of an individual’s temperament to place them into one of eight risk propensity categories known as Risk Types. 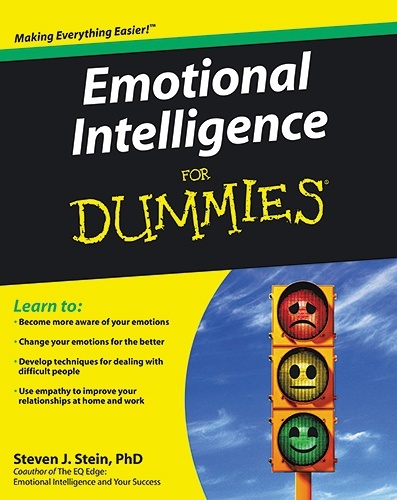 Emotional Intelligence (EI) is a set of emotional and social skills that influence the way we perceive and express ourselves, develop and maintain social relationships, cope with challenges, and use emotional information in an effective and meaningful way. 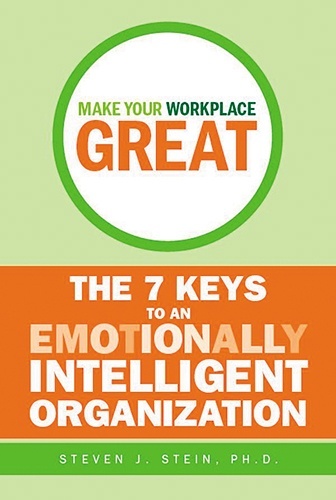 Emotional Intelligence is proven to be a key indicator of human performance and development. 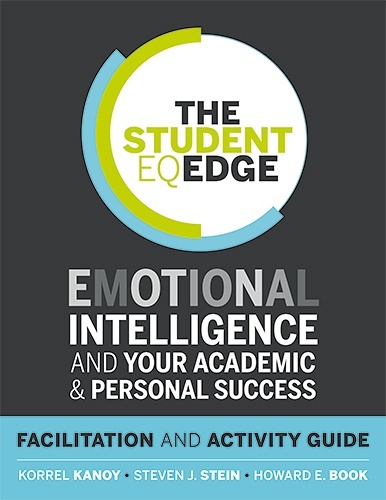 People higher in EI communicate effectively, form strong relationships, and create powerful coping strategies. EI can be measured - more accessibly and less controversially than IQ - and unlike IQ, it can be substantially strengthened and developed.